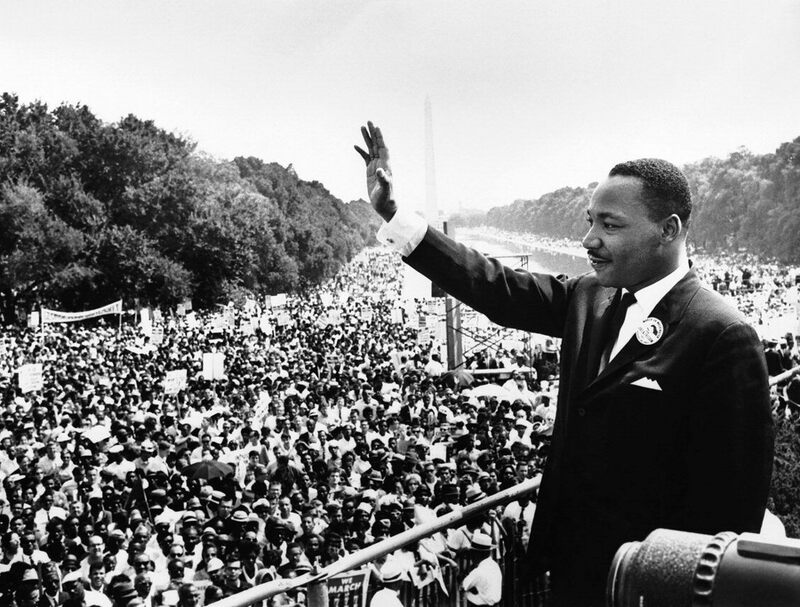 Today is Dr. King’s birthday. I wanted to blog about it but still make it relative to Health, Healing and Spirituality. I was thinking about his “I Have A Dream” speech and really his whole crusade for equality. He was passionate about his work. So much so that he went to jail for his belief and ultimately died for what he believed in. I was watching The Soloist with Jamie Fox and Robert Downing Jr. Robert’s character says to his ex-wife referring to Jamie Fox’s character, “He has such passion for his music.He believes in the music so much. I have never had that much passion for anything in my life.” I could relate. I could relate. I have passion for what I do. My love for holistic health and healing but is it enough? I have passion for a lot of things but am I willing to go to jail for it? Would I go to jail because the government is trying to turn purchasing vitamins into requiring you need a prescription for them? I have often heard people quote “Do what you love and the money will come.” When I did my first Green Goddess Party, I had so much fun. I LOVED what I was doing and it showed as my audience responded. That quote is something I have come to believe in. My New Year Goal, is to step up my passion. Need help finding your passion? Before I purchased my first house, I started buying the things I would need like bathroom accessories, kitchen stuff and pots and pans. I had no idea what Spirit was doing back then however as I reflect on it now, I can see where Spirit was going. Back then I was making big bucks or what I considered big bucks so I could afford to get the good stuff. I had no idea that I would later become a vegetarian or so health conscious when I decided to buy my pots and pans. The pots and pans that I purchased were Teflon free. Aside from food tasting better, its better for you to cook on non Teflon cookware. Choose to live a healthier life. Want a healthy kitchen redo? I was talking to someone about getting back into the dating scene. I said I was ready to do this for real this time but that I was interested in someone who was on the same path that I am on. For me, I think that its best that I date someone who understands my weirdness. Not that being a vegetarian or vegan is weird but most people, who are, understand the energetic of being a vegan or vegetarian. Not all, but most. 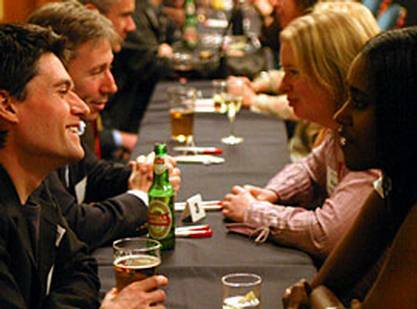 Any way, she suggested speed dating. Not necessarily vegan/vegetarian but speed dating in general. I thought, I wonder if they have a vegan/vegetarian speed dating out there. Hmmmm, I thought I give it a try. I did a search on Google (I love Google; you can find ANYTHING on there!!) I found an online meeting place that was hosting a vegan/vegetarian dating in the area!! WHOOO HOOO. I was in luck. So I signed up and eagerly awaited the date. The day had arrived. I walked in my closets and could not find a thing to wear. What do you wear to these things? So, an outfit was picked out and my best face paint was laid on and off I went. I arrived about ten good minutes early. Just enough time to eat an appetizer. Now WHY would you pick a restaurant that is NOT vegan/vegetarian friendly? I do eat fish but what was on the menu was NOT an appetizer or under ten bucks! So I scouted around to see who might float my boat and really didn’t see anyone. I thought maybe I was early. This shing dig was supposed to start @ 7:30 and it was almost that time. I heard the lady say she was gathering all of us together. Ladies and the booths and the men would be the ones to move from seat to seat. KOOL. I don’t have to do any work. So the night began. You got LITERALLY 5 minutes with each guy. I had some questions prepared and all of these things I thought I would be able to get out in that 5 minutes. Didn’t happen. Most of the questions were; “Are you are vegan or vegetarian and how long?’ By the time you answered that and they answered that, DING, it was time for the guy to switch. While there was no love connection with any of the guys I met, it was definitely interesting to know that there are others out there who are looking for a mate who has similar eating and life styles. Avoids some of the drama later. Dating can be intimidating. Just got divorced? Been out of the dating scene for awhile or having issues with relationships? A relationship coach could be just right for you. I work up one morning feeling like I needed to buy some crystals and herbs. I had no clue as to which ones but felt strongly about going to my spot that I got to for herbs and crystals. So I am standing in the store like ok now what? Spirit you got me out of my bed on a Sunday, so lets get it started. I started walking around like a zombie. Like I was being guided when I found myself in front of their small selection of crystals. I scanned over their selection and thought, ok, well I have all of these but yet I did not move. So I scanned again. I had been hearing Kyanite in my head for a few days but it didn’t dawn on me that’s what I was there for. I looked down and there was basket full of Kyanite. So I got me one, and a few herbs and I was on my way. I knew that I was hearing this crystal but had no clue what it did. There are literally hundreds of crystals out there. I don’t know all of them. So when I looked up Kyanite, here is what it had to say. 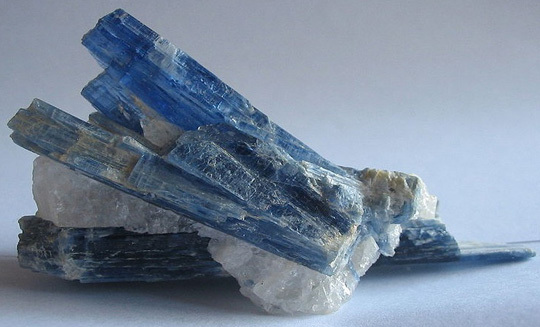 “Kyanite can aid you when dialoging with the physical body in meditation. Kyanite’s life-force energy can open the way for spiritual healing of the body and also make it easier to make healthy life style changes. Kyanite works well with the crown and third eye chakras and its focus is spiritual expansion.” Ok, now I get it. I had also been talking about getting back into my yoga, cutting out the chocolate completely and a few other things health wise. Spirit was nudging me on to make those changes. I don’t always understand when Spirit tells me to do things, I just do them. It may come to me later, as it did in this instance. Change was necessary. Want a crystal healing consultation? Email me at info@nu-bodi.com for a FREE 15 minute information session to assess what NUBODI service is right for you. Please feel free to share my blogs with your friends and family on your social media page. Don’t forget to visit my website at NUBODI. As usual, thank you for reading and I will see you tomorrow! Many people take the heart for granted. When it comes to “matters of the heart”, the heart is affected physically. The heart is in the center of the chest, which anchors the life-force from the Higher Self. The heart is governed by the Heart Chakra. The color of the heart chakra is green and generally all green gemstones will work to help balance it. Some red stones work and pink stones will also help balance the heart chakra. My favorite heart chakra stone is Rose Quartz. Its very gentle and loving. Since the heart chakra is in the center of the chest, it holds together the rest of the chakras. When the heart is unbalanced, the other chakras are unbalanced. When working with clients who complain of heart related issues, I often ask about their relationships. The heart chakra deals with love, empathy and relationships; relationships with self, relationships with others. 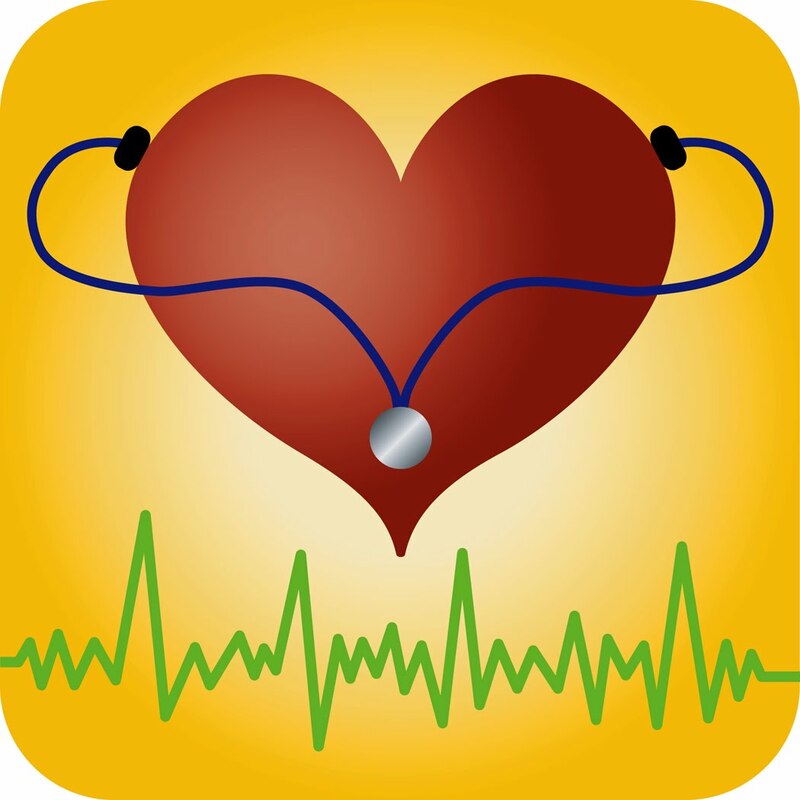 When caring for the heart, one should keep in mind all aspects of heart health. Whitethorn, thyme and Melissa are excellent herbs for heart health. Want a crystal healing or consultation? I love roses. Not just getting them, because I also buy them for myself to lift the mood, but because the fragrance. I’ve used roses for a number of love spells and products that I make. 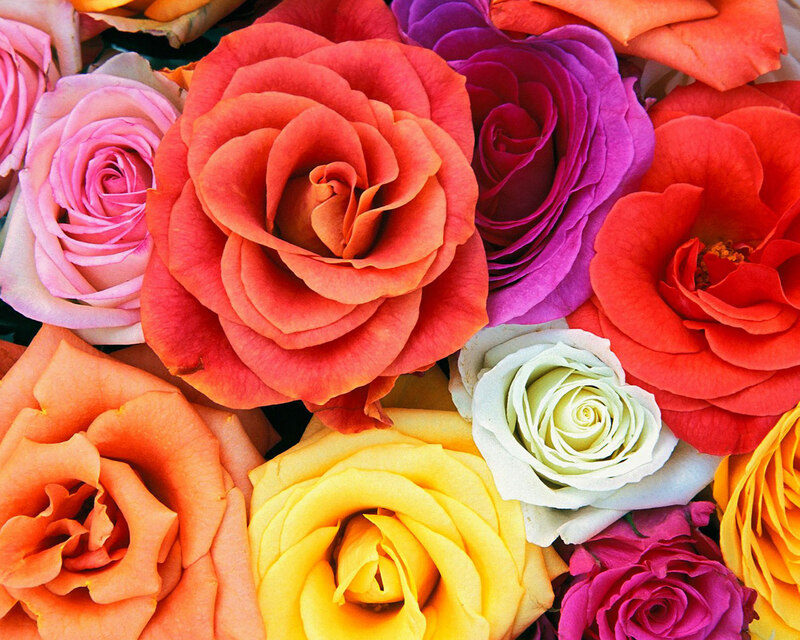 Roses have a feminine energy and are associated with many of the Deities such as Isis, Adonis, Cupid and Aurora. Rose petals or rose hips have been used in healing spells and mixtures for centuries. It is said that when sprinkled around the house, rose petals calm personal stress and personal upheavals. Want an herbal consultation to see which herbs are right for you? The other day I was watching the movie Sucker Punch. (I watch a lot of movies, can you tell?) I have seen this movie a million times and never noticed at the end of the movie the narrator says, “you can escape any world by going within to your sacred space.” Well duh. Do you see where I am going with this? (I receive a lot of messages from movies ya know.) I had created this small little space in my walk in closet. I had a small table in which to put things on, candles and so forth and a little pillow. I never use the space. I generally sit on the bed and meditate or use my comfy office chair where I do a lot of my writing. The moral of this blog is that you don’t need an elaborate space or even a large space to access that sacred space within. I have met people who have carved tiny spaces in their bedrooms dedicated to meditation. Nothing fancy, a few items sacred to them and their purpose was all that was needed. 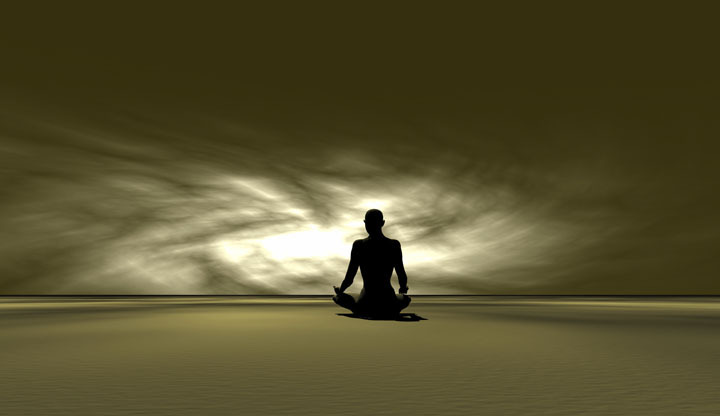 Sacred space is within, have you found yours yet?